The shops heave with people buying gingerbread, mint cake and biscuits in brightly painted tins. Cameras click as visitors from China, Japan and the US take pictures of the swans strutting around next to the lake. Shropshire Hills have AONB status at the moment. Should they be upgraded to a national park? The Lake District National Park is one of the most popular tourist destinations in the UK, attracting 12 million visitors every year. But does Shropshire deserve the same status too? Well it seems that Julian Glover, the man tasked by Environment Secretary Michael Gove to look at whether any new national parks should be created, thinks so. Mr Glover, a former speechwriter for David Cameron, spent part of his childhood in Coalbrookdale. And he says when it comes to natural beauty, the Shropshire Hills are right up there with the best in the country. "I know Shropshire very well," he says. "I partly grew up in the Shropshire Hills, and they are as beautiful as anywhere in a national park." His comments are telling, as at the moment Mr Glover is conducting a review of the national parks and Areas of Outstanding Natural Beauty (AONBs) in England and Wales. 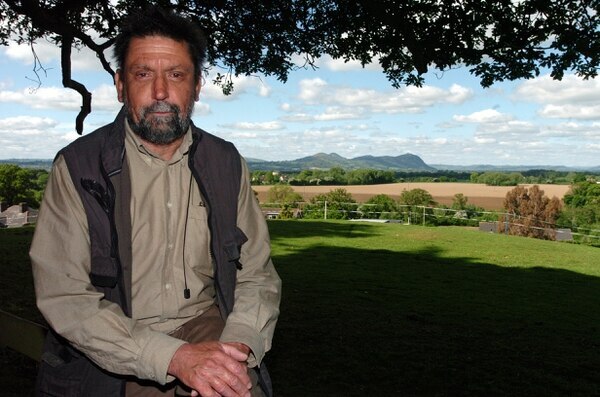 He has asked the public to have their say, and Ludlow councillor Andy Boddington is taking opportunity to push for parts of Shropshire being upgraded to national park status. At the moment, the Shropshire Hills are designated an Area of Outstanding National Beauty – one down from national park status – but Councillor Boddington believes a future national park should look beyond these boundaries. “The Shropshire National Park should be bigger than the current AONB," he says. 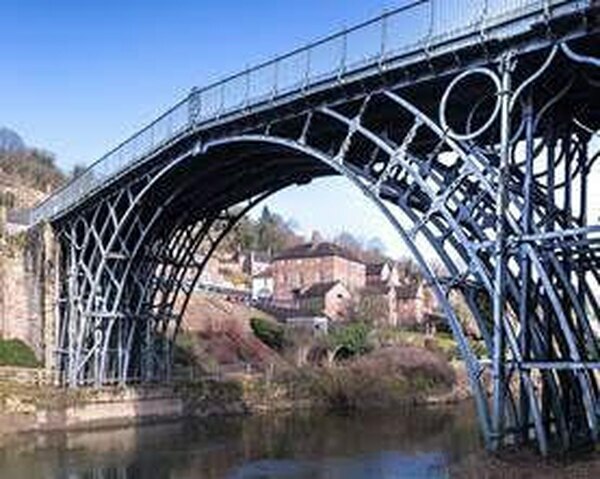 "It should include Ironbridge and the Mortimer Forest. “If we were to succeed in getting national park status, we would begin an adventure that would last decades. We would have more money. Stronger control over planning. More robust affordable housing polices." It is a lofty ambition, one that would elevate Shropshire to the same status as the Lakes, Dartmoor or the Norfolk Broads, but in practical terms, what would it mean? At the moment, Shropshire Hills have AONB status, as laid down by the National Parks and Access to the Countryside Act 1949. This was further strengthened by the Countryside and Rights of Way Act 2000, which requires each AONB to have a management plan setting out the characteristics and special qualities of the landscape, and how they will be conserved and enhanced. Each AONB has a designated officer responsible for maintaining the landscape. The main difference is who is responsible for delivering these aspirations. At the moment, as an AONB, it falls to Shropshire Council. However, if part of Shropshire were to become a national park, responsibility would be transferred to a new national park authority. This would have a statutory responsibility to 'conserve and enhance the natural beauty, wildlife and cultural heritage of the area', and also to 'promote opportunities for the understanding and enjoyment of the park's special qualities by the public'. Councillor Boddington believes it is the latter that would bring the real benefits to the county. 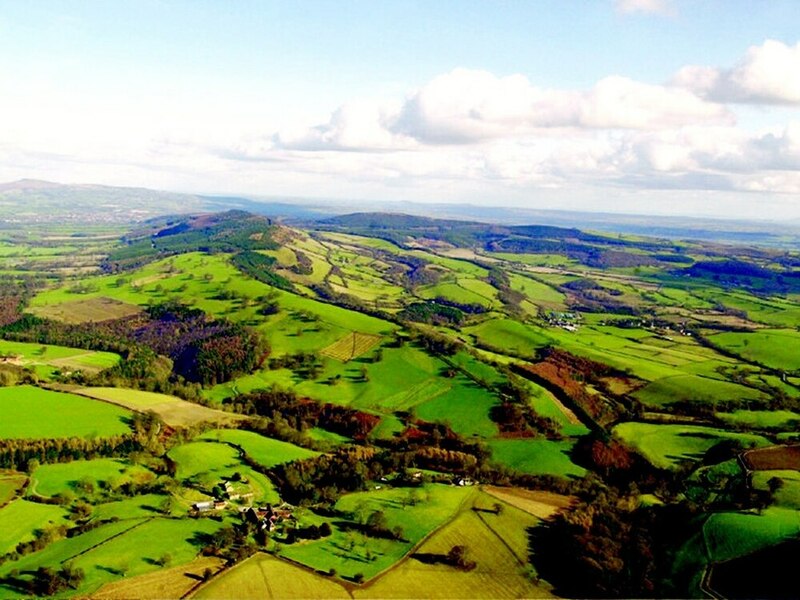 “The Shropshire Hills AONB covers one quarter of Shropshire and embraces some of the county’s most celebrated landscapes, including the Long Mynd, Stiperstones, Titterstone Clee and the Wrekin. It is full of wildlife. “But almost no one knows its there. If you drive into the AONB, there are very few signs greeting visitors. It has a much lower profile than the nation’s national parks." Another crucial difference is funding. While it is no great secret that Shropshire Council, which is responsible for the AONB, has struggled for money in recent years, a national park would be funded directly by central government. The figures certainly suggest that national park status brings a boost to the local economy. It is estimated that the 13 national parks in England and Wales attract 110 million tourists every year. And taking the Peak District National Park as an example, it was estimated that in 2004 visitors to the area spent £185 million, supporting more than 3,400 jobs, and representing 27 per cent of total employment in the area. "It is not just the area inside the national park that will benefit," says Councillor Boddington, "there will be jobs outside too." He does not envisage Shropshire attracting anything like the number of visitors that flock to the Lake District or the Yorkshire dales, nor would he want to see it. "Those places are far too overcrowded," he says. But he also says there is a need to make the most of what the county has to offer. "We have a duty to all the young people growing up in the area, we have a duty to give them a future," says Councillor Boddington. 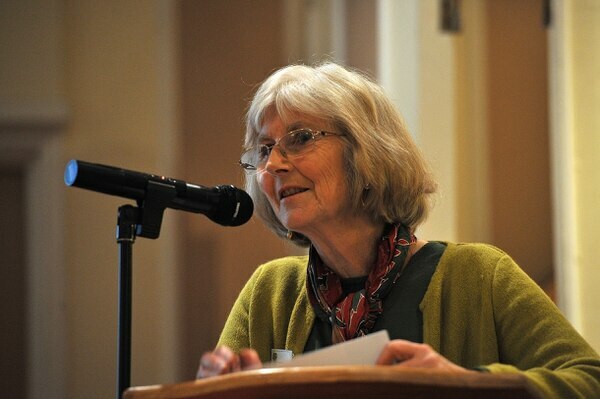 Sarah Bury, chairman of the Shropshire branch of the Campaign to Protect Rural England, believes that national park status could raise the profile of the Shropshire countryside internationally. It could also mean more funding available for valuable conservation work. “Shropshire is one of the most diverse counties, both geologically and in landscape types, and this is something recognised by the AONB status already given to about one quarter of the county," she says. "The fact is, however, that whilst both AONBs and National Parks have the same degree of protection in government policy, it is often felt in reality that national park authorities are taken more seriously as well as being better understood, not just nationally, but internationally too. “National park authorities take planning decisions instead of local authorities. They’re also not subject to the same policy changes and funding issues faced by those local authorities. "Together, these points could prove positive and provide an area such as Shropshire with greater protection from inappropriate development. "Additionally, compared to an AONB, a national park holds more powers and resources and with an explicit brief to promote enjoyment and understanding, such status could prove advantageous for the rich and diverse Shropshire landscape." But she also sounds a note of caution, saying there would need to be discussion about other implications before coming to any conclusions. “We need to remain cautious whilst the discussion and consultation is ongoing, as we appreciate that the increased powers that national park status brings can be unsettling for some parts of the local population," she says. Phil Holden, partnership manager for the Shropshire Hills AONB, says the council has no plans to bid for any of the area to be given national park status. But he does not rule the possibility out either. "The Glover review of designated landscapes in England is currently ongoing, and this has stimulated interest and discussion in Shropshire about whether the Shropshire Hills AONB might become a national park," he says. Councillor Boddington says pressing to become a national park would be a signal of intent that Shropshire is serious about being recognised as a visitor attraction. “We need to have the ambition to become a national park," he says. *People can have their say on whether or not Shropshire should be given national park status on the website consult.defra.gov.uk/land-use/landscapes-review-call-for-evidence/consultation/intro.